As organisations shift their digital assets into the cloud, we help ensure those assets are resilient to attack. Our aim to is to introduce the right mentality, frameworks and tooling for your developers to build resilient and compliant software. We work closely with the Dev(Ops) teams and senior stakeholders in security, risk and product to establish 'DevSecOps' best practice within your organisation. For the principles of DevSecOps to flourish, key stakeholders across the organisation must buy in. We can help build the awareness, education, training & processes needed. Then we gameify it all to drive quick adoption. Your CI/CD pipeline is critical, yet most organisations don’t even know what they’re composed of, or how they’re connected. We give you visibility of your pipelines. And the ability to lock them down. Why remediate now and slow everything down if you could instead invoke a mitigation procedure via your SOC ? We show you how. 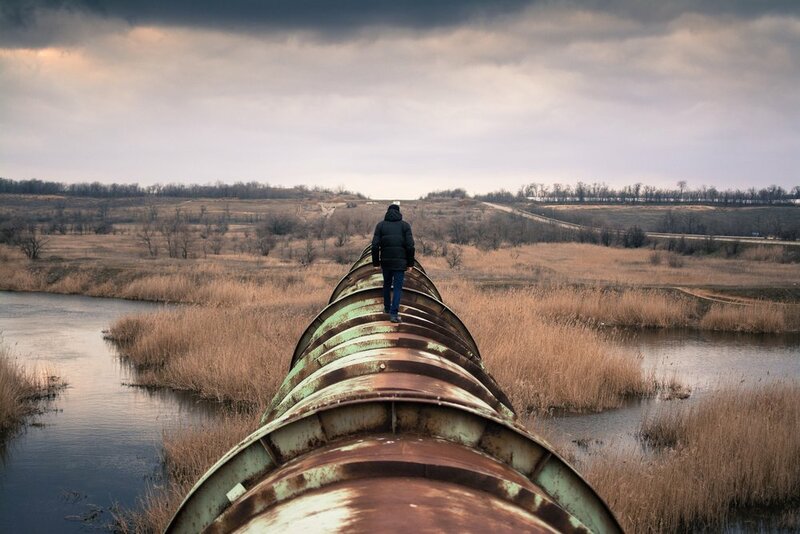 Where do you instrument your pipeline and production environments to identify potentially malicious activity. We show you where. And how.